Imagine a waterproof computer. 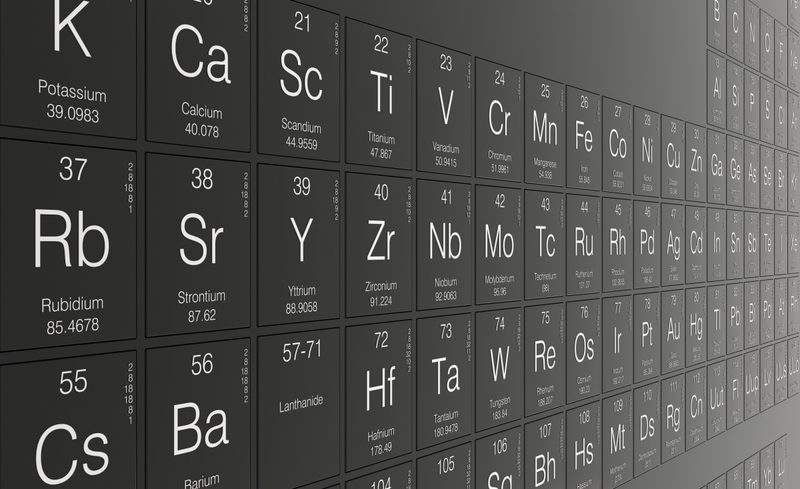 It’s not going to happen tomorrow, but it may no longer be a pipedream since a McGill-led international research team has shown for the first time that it is possible to form strong, stable attractions between some of the heavier elements in the periodic table. 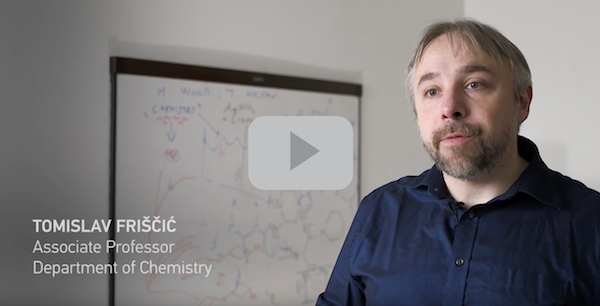 A recent article in Nature Communications provides the first experimental and theoretical proof that heavy, large atoms of an increasingly metallic nature – such as arsenic or even antimony – can be used to create new materials called cocrystals by using halogen bonds. Because hydrogen is not involved in creating the bond between these elements, these new materials should be resistant to water and humidity. According to Friščić, that would really be going to the very tip of the South Pole.